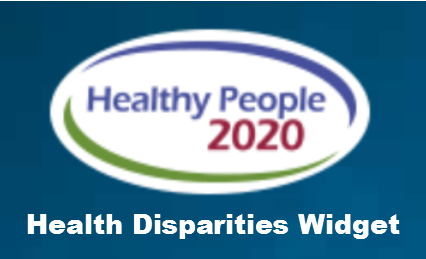 Connect with reports, data sets, and articles, and related sources on minority health and health disparities provided by NIMHD’s federal and non-federal partners and grantee institutions. This is not a comprehensive repository of information; instead, NIMHD highlights a few of the latest resources produced and links to organizations that are generating and posting new sources of information. Cost Effectiveness of Statins - Is it necessary to update national recommendations?